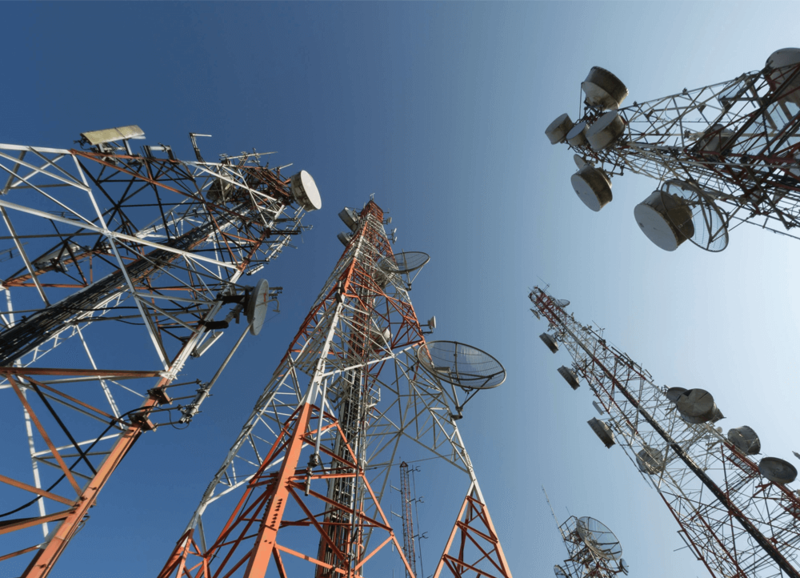 Monitoring mobile tower sites from a centralized location is becoming increasingly difficult with expanding networks, increasing OPEX and significant security threats. 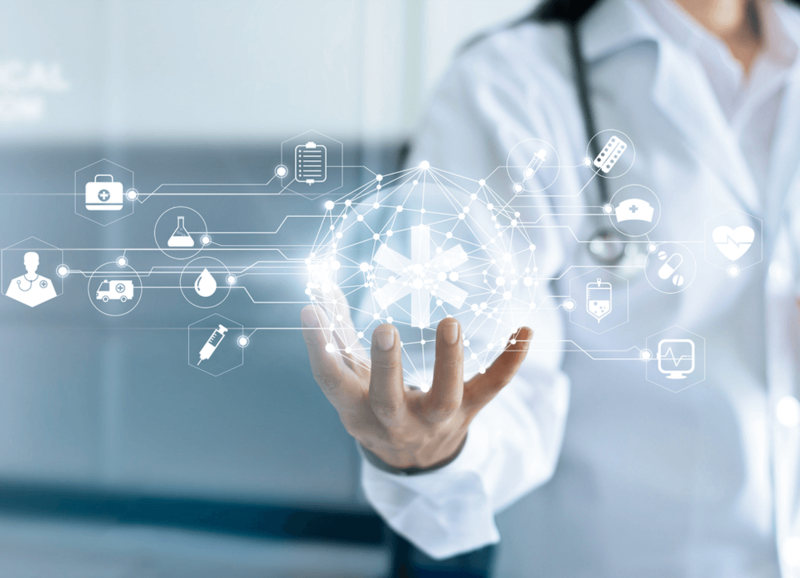 Mobiloitte Integrated Healthcare IoT is a wirelessly communicating system of Apps and devices that connects patient and health providers. Automation is passé. 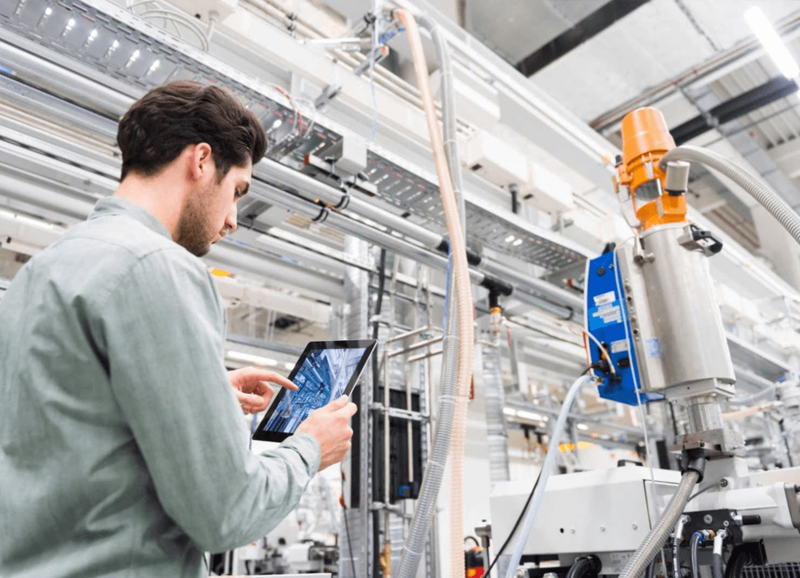 Now comes – ‘Industrial Internet of Things (IoT)’ or ‘Industry 4.0’ concept. It is integration of Operation Technology (OT) and Information Technology (IT). 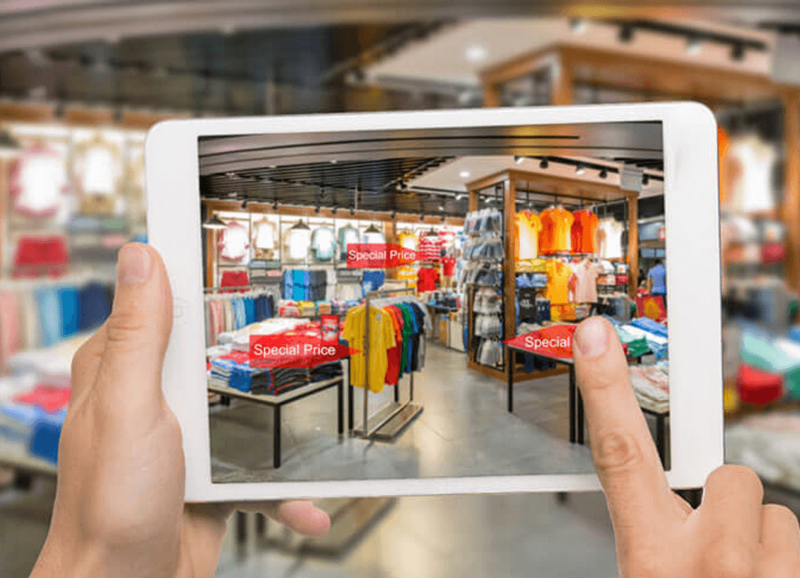 In spite of booming e-Retail, 85% of the consumer buys from physical store & hope in future it will become a connected entity for easy access to buying information in their hand held. 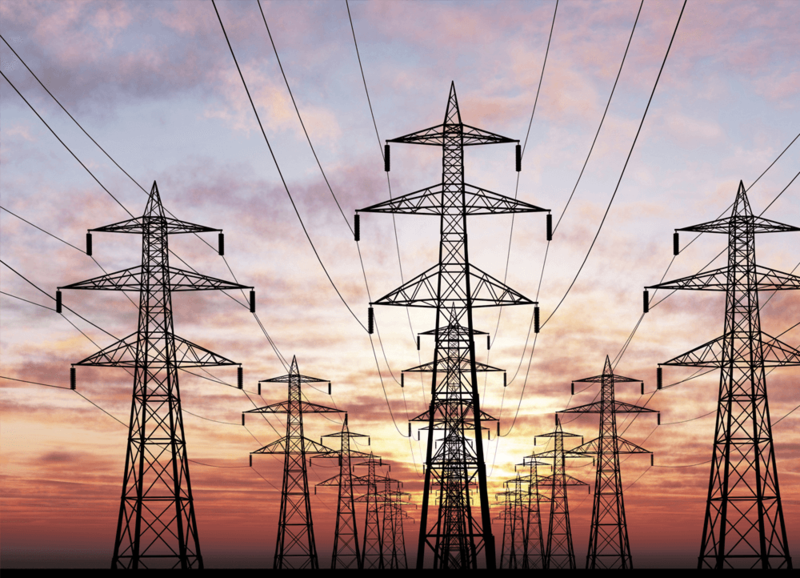 Make mission-critical operations more efficient, safe, and secure with IoT-ready utility solutions. Energy companies are constantly looking for ways to improve the efficiency of their operations, market share and RoI. 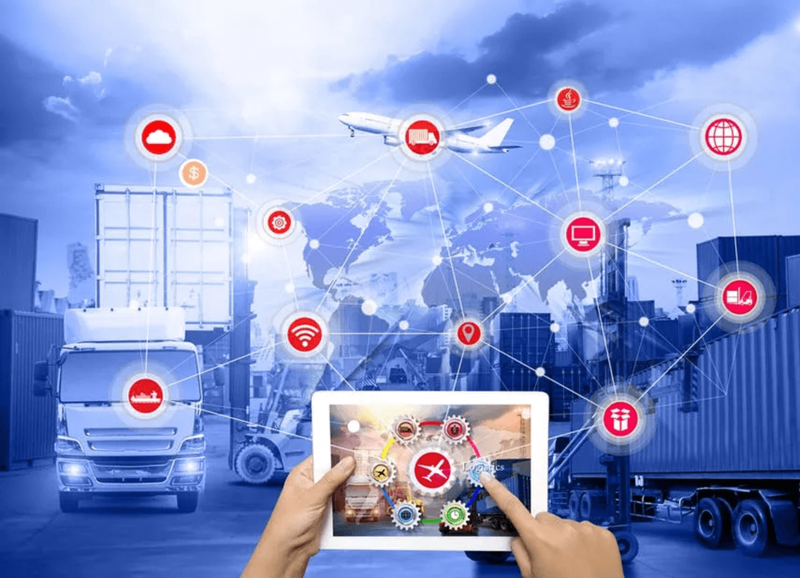 The Internet of Things (IoT) is dramatically accelerating the pace of innovation in the Supply Chains (Transportation & Logistics) industry. 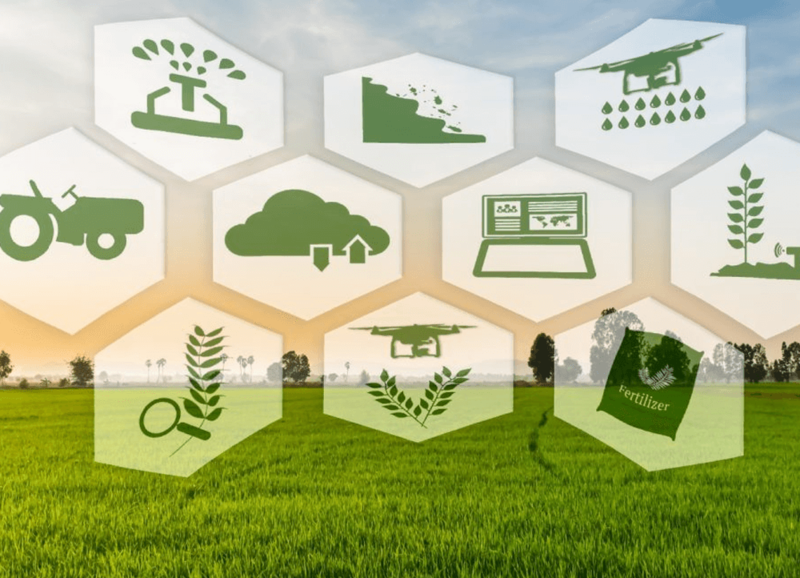 The world will need to produce 70% more food in 2050 than it did in 2006 in order to feed the growing population of the Earth – ‘UN Food and Agriculture Organization. Yesterday, the value of commercial real estate was all in location. Tomorrow, much of it will be in information—and how CRE companies can use that information . The Internet has deeply rooted itself into our Education Institutions and e-learning has become common practice in the Education system. 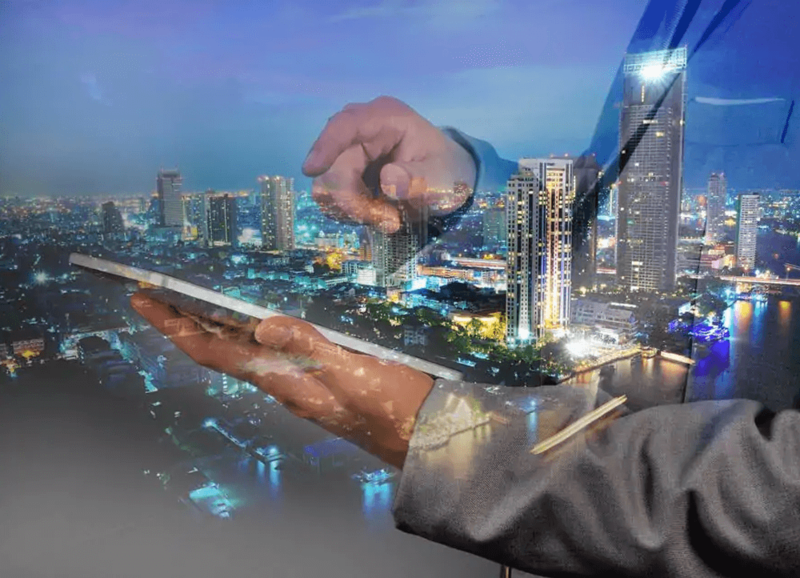 The Internet of Things is set to disrupt the way we live and work. 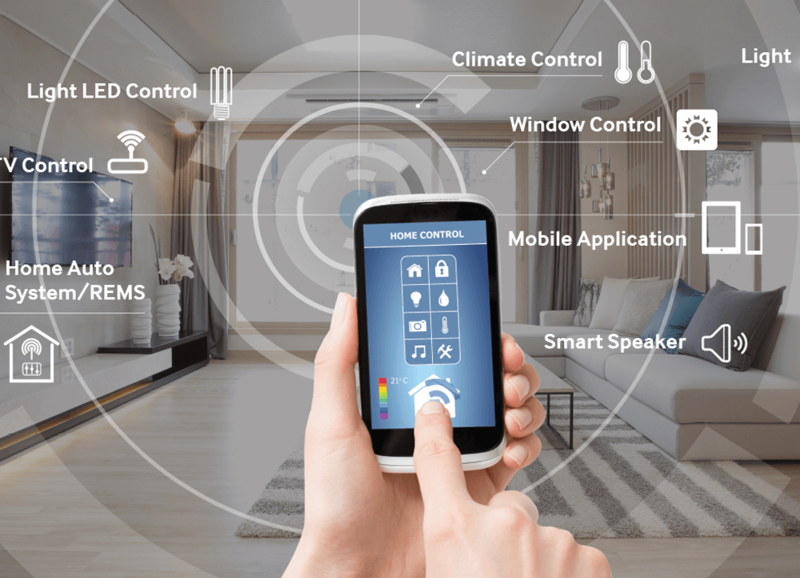 Smart homes filled with connected products are loaded with possibilities to make our lives easier, more convenient, and more comfortable. Technology powering the Internet of Things (IoT) is already revolutionizing traditional industries, hospitality is no different. 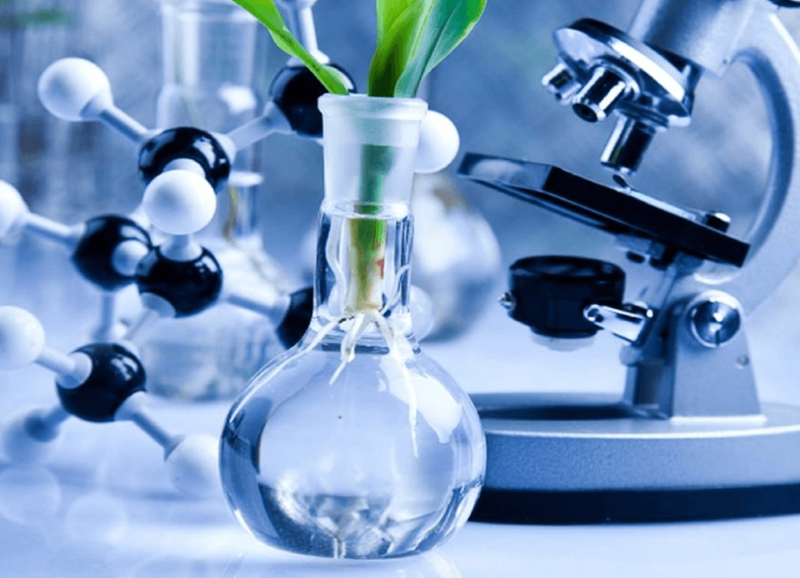 Biotechnology is the field where living systems meets with technology to develop products and solution and to fulfil demands from food to health industry.